Shoes built for support and breathability. 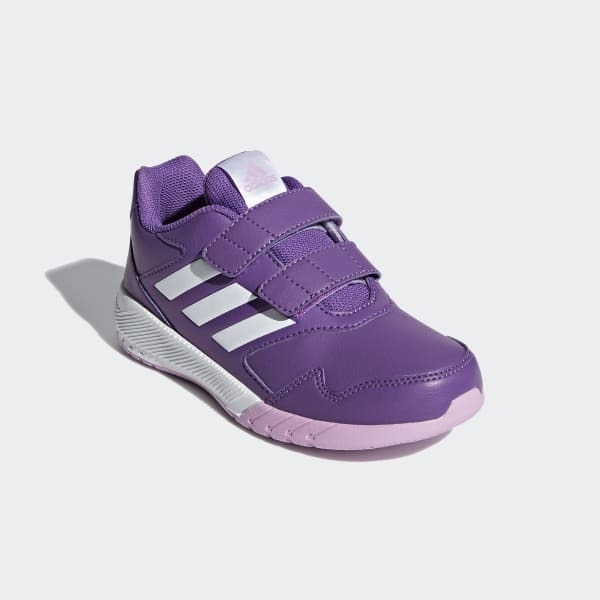 With their durable and flexible design, these supportive kids' running shoes go from playground to practice, day after day. 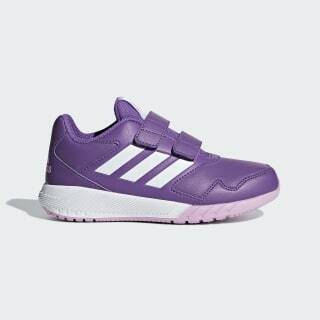 The breathable mesh upper keeps active feet cool, and the kid-friendly strap closures makes for easy on and off.